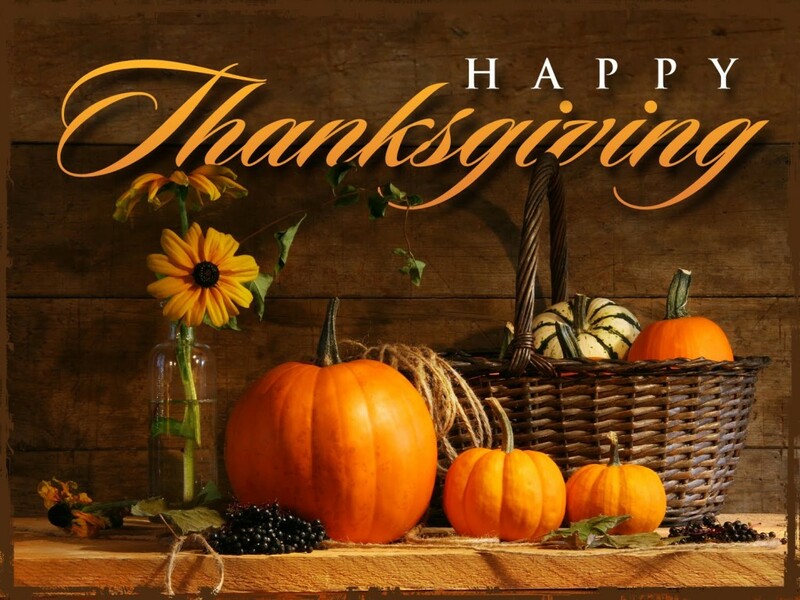 Wishing all my readers a safe and Happy Thanksgiving. Use the holiday break to enjoy time with family and friends. Watch some football and don’t eat too much turkey! OK, have at it if you must!